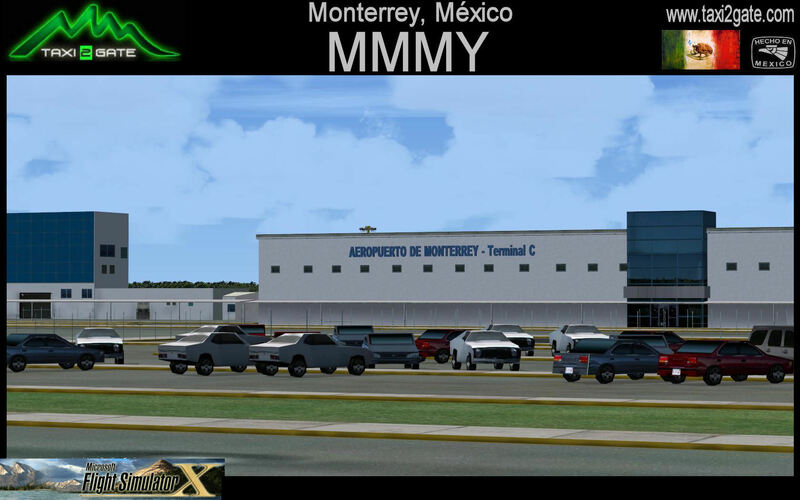 Is an international airport located in Apodaca, Nuevo León, Mexico. 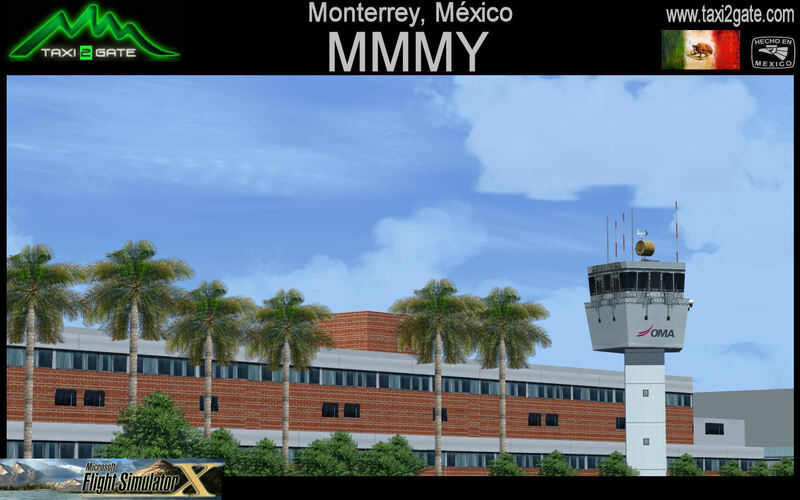 Together with Del Norte International Airport, General Mariano Escobedo International Airport handles domestic and international operations for the city of Monterrey and its metropolitan area. 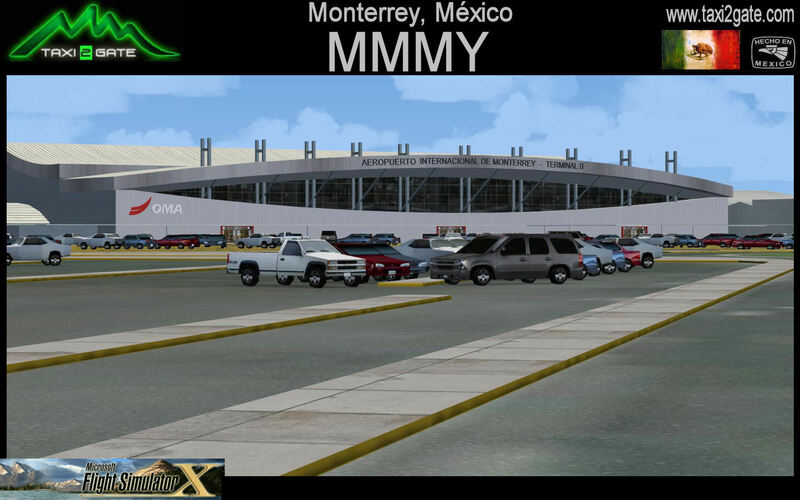 The airport is considered one of the most modern airports in North America serving up to 5 million passengers per year. 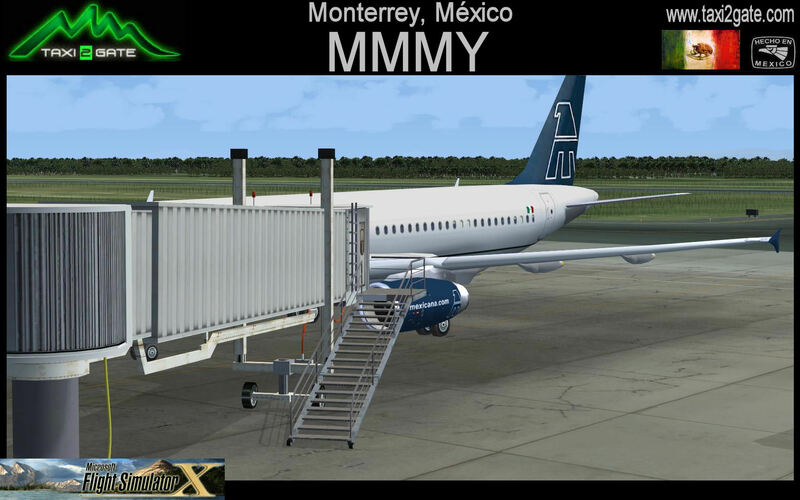 Eighty seven percent of passenger traffic is domestic, primarily from the cities of Mexico City, Guadalajara, Chihuahua, and Tijuana, and thirteen percent of passenger traffic is international, primarily from the American cities of Dallas and Houston. 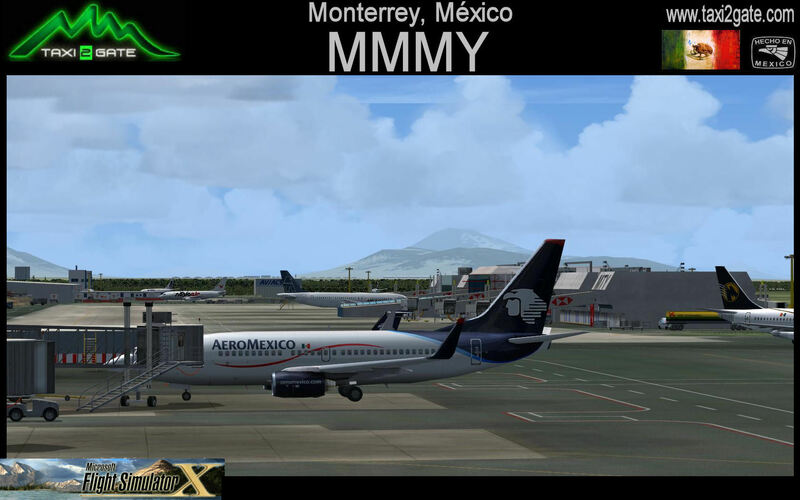 There are almost 300 daily flights to more than 35 destinations in Mexico and the United States. 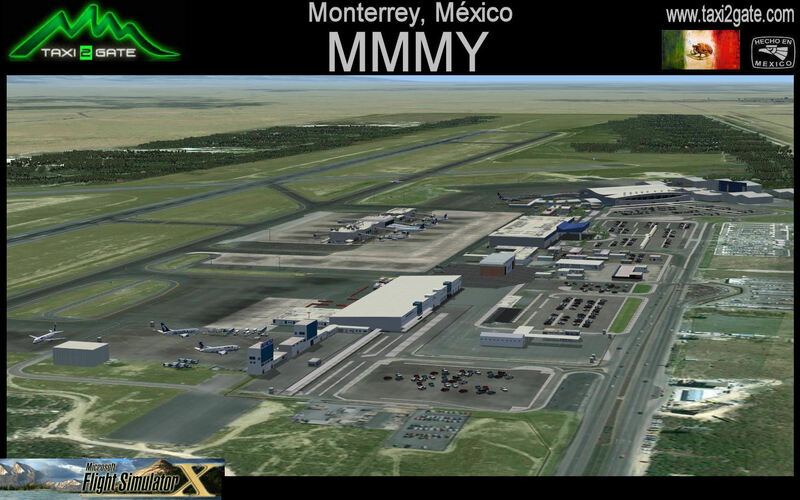 It is considered as the country's fourth most important airport in terms of passengers handled and operations per year, after Mexico City International Airport, Cancún International Airport, and Guadalajara International Airport. Don't waste your money. 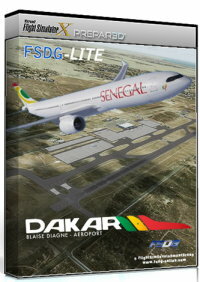 Unless they update the VOR, fix the parking spots and runway 29 ILS, your just wasting your money. It's a shame because the scenery it's self is nice. 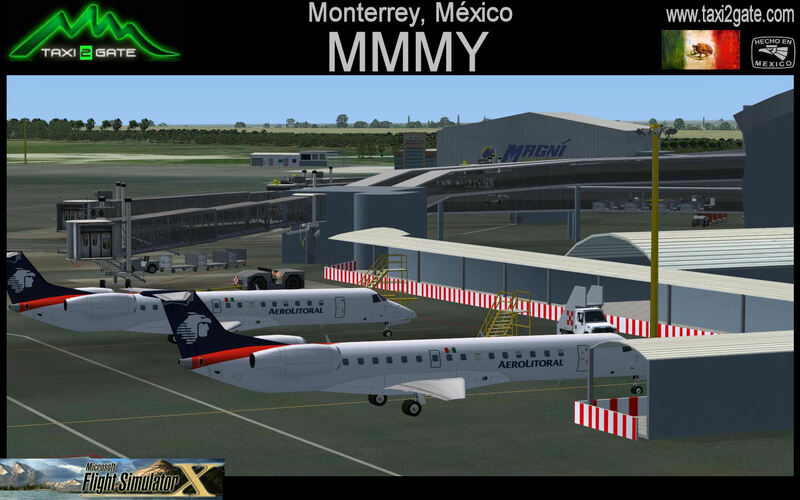 I've flown in and out of Monterrey a number of times. 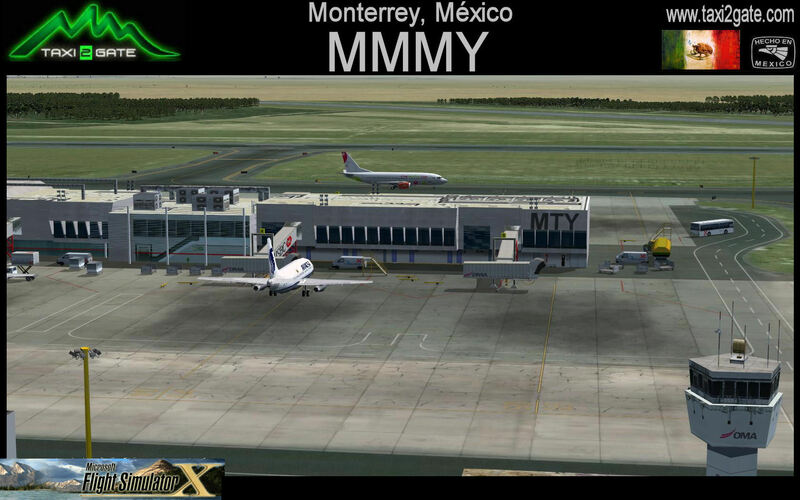 The airport is very accurate. 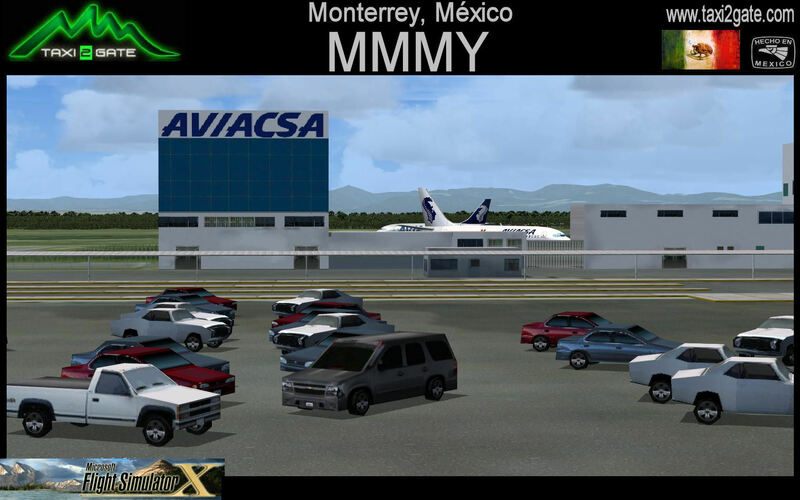 I would suggest and AFCAD update to keep some passenger AI traffic away from the cargo parking. 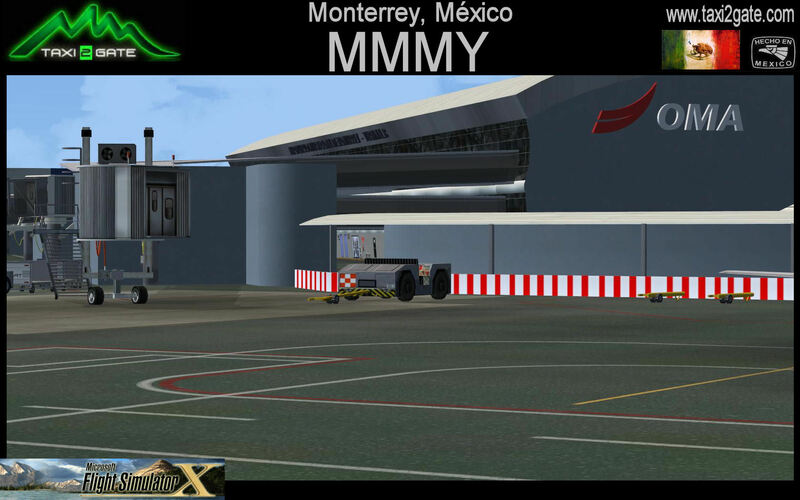 In some instances, passenger planes park in the cargo are when both passenger terminals are virtually empty. 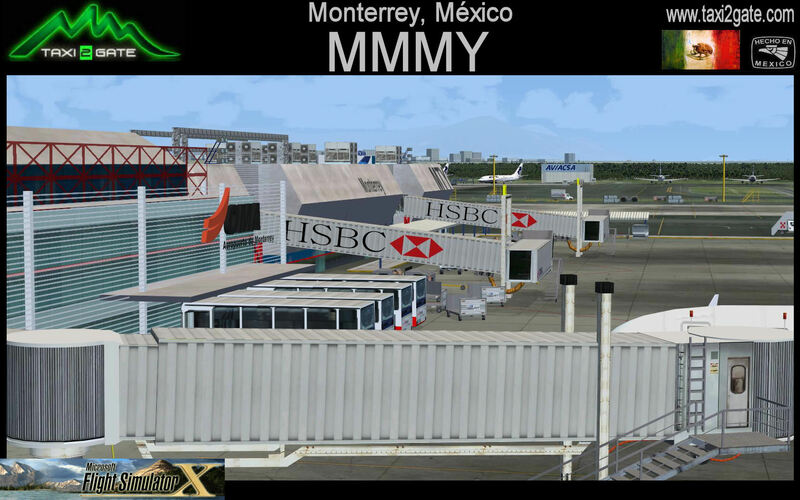 I use Ultimate Traffic 2 and make sure my airliners have the right parking codes. Overall, a very good scenery. 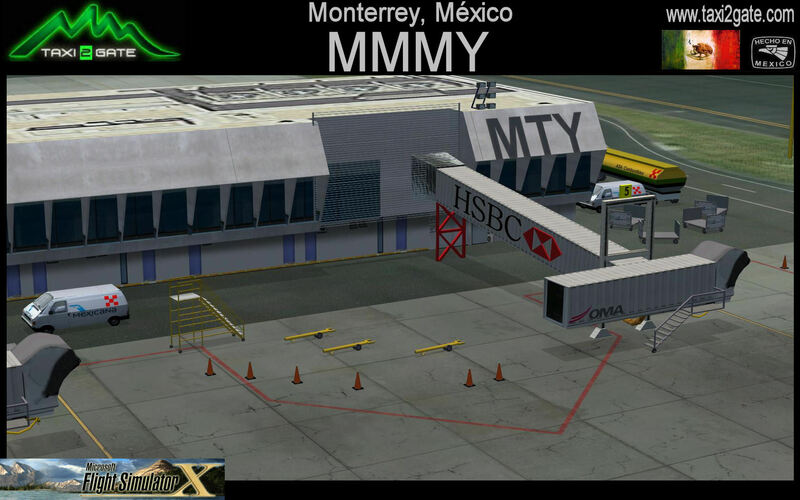 Very nice airport design for my hometown. 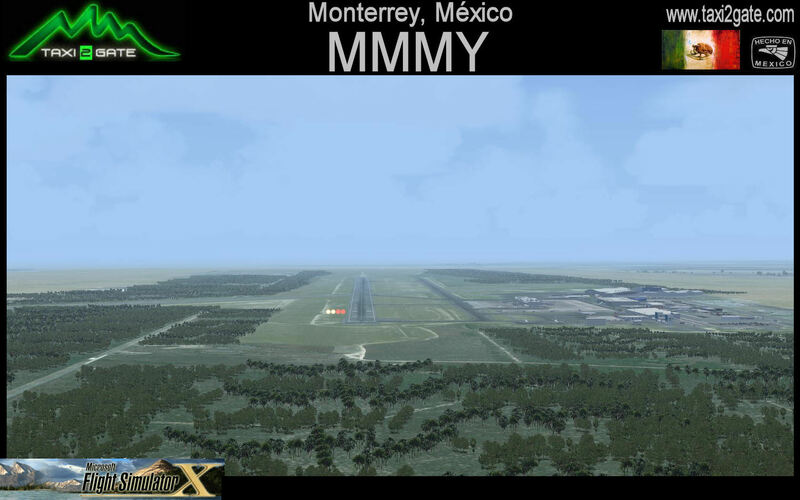 There is only one setback and it is that for some reason the runway is off-place when a plane is landing. 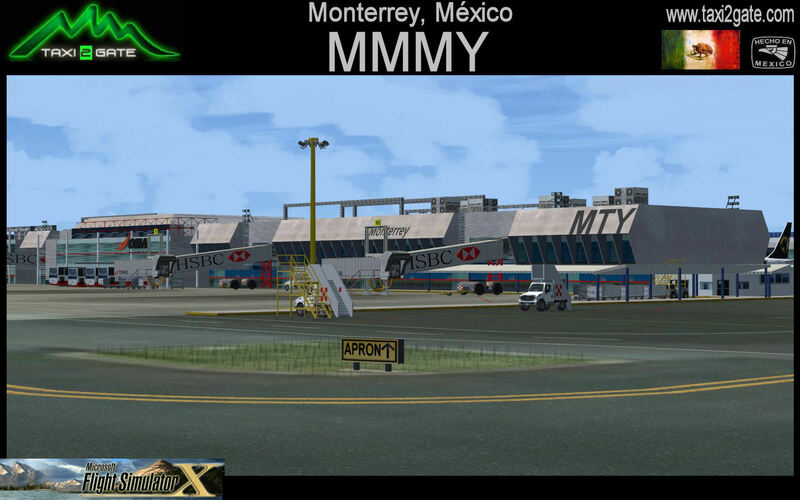 The planes can take off perfectly and you can see the landing gears and the plane above the runway. 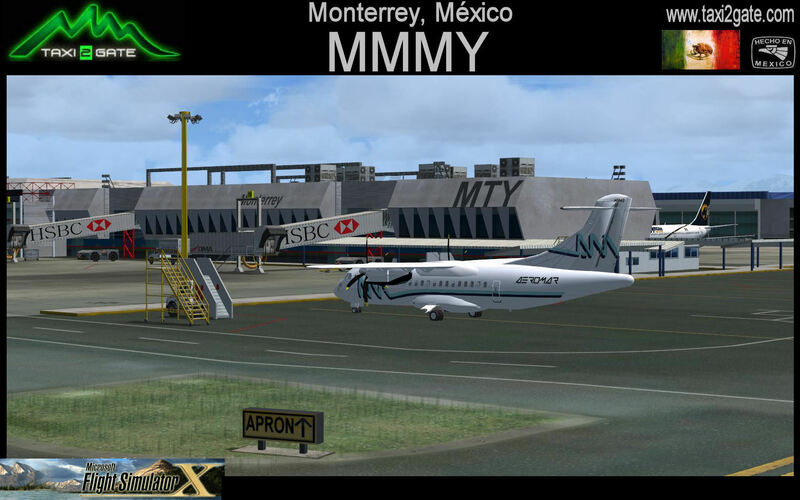 For the landing ones, it looks like the runway sits above ground as the touch down of the landing gear disappears below the runway. 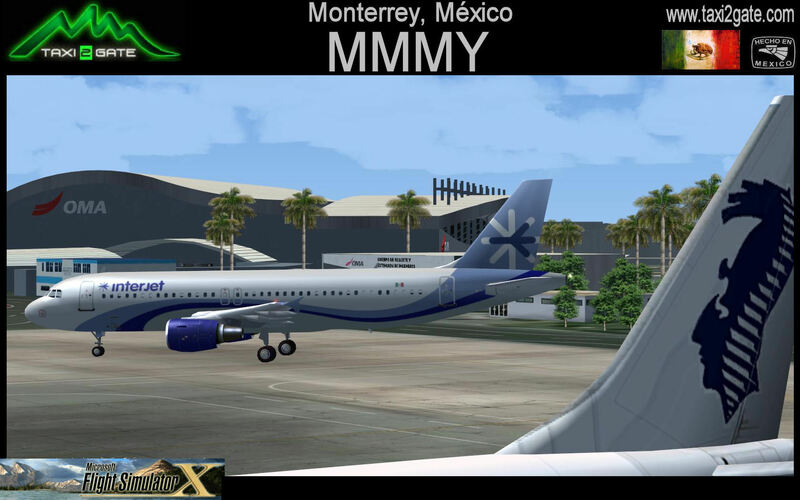 It looks as if the plane is 'sliding' on the runway and the taxiways. 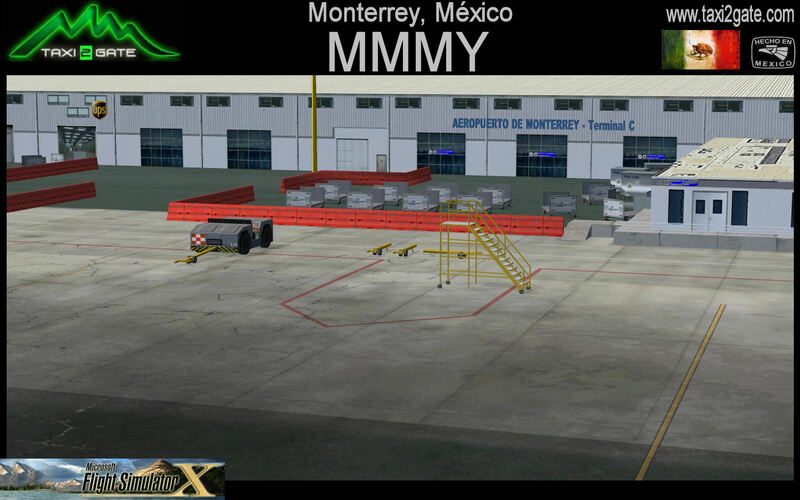 Also, on my scenario, the jetways don't move and there is no gas truck. 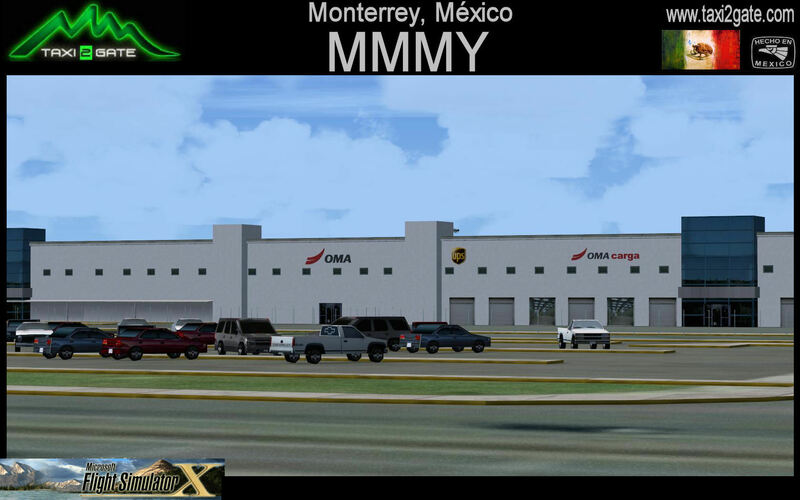 The Terminal buildings are according to reality and the parking spots are correct. 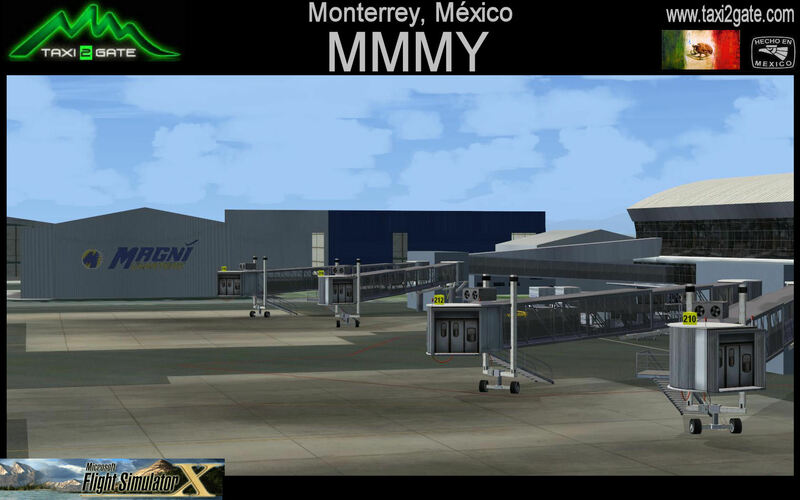 I use this airport every week as live 30% of my time still in Monterrey (MMMY). 3.5 stars overall. 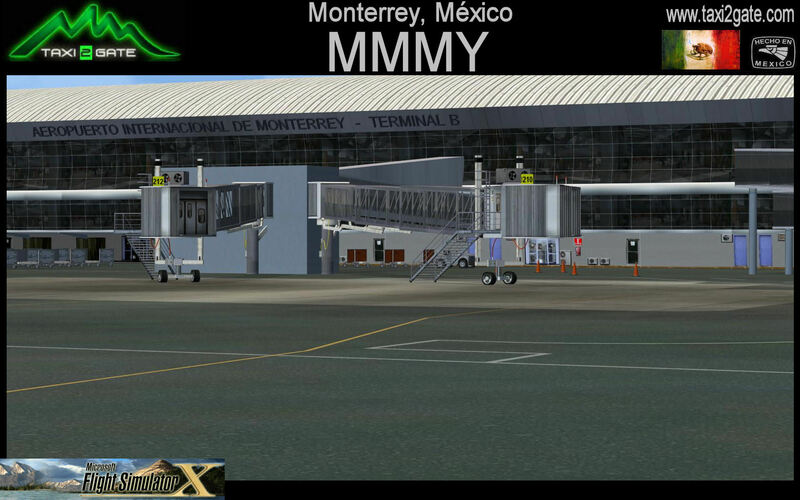 so, on my scenario, the jetways don't move and there is no gas truck. 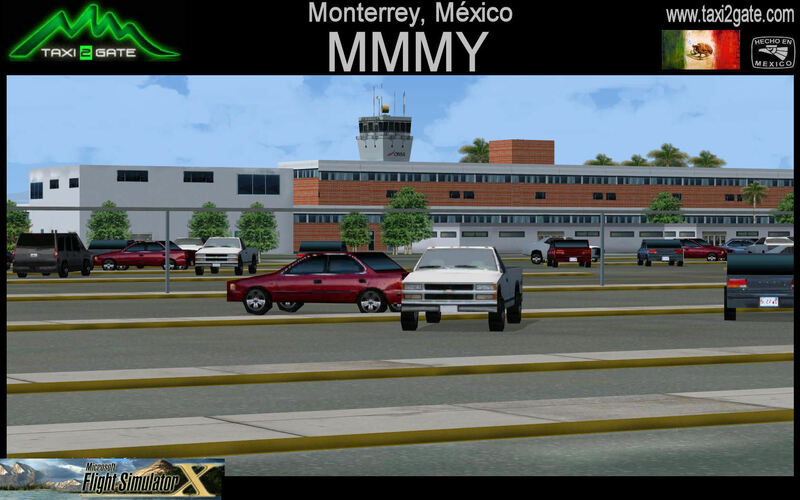 The Terminal buildings are according to reality and the parking spots are correct. 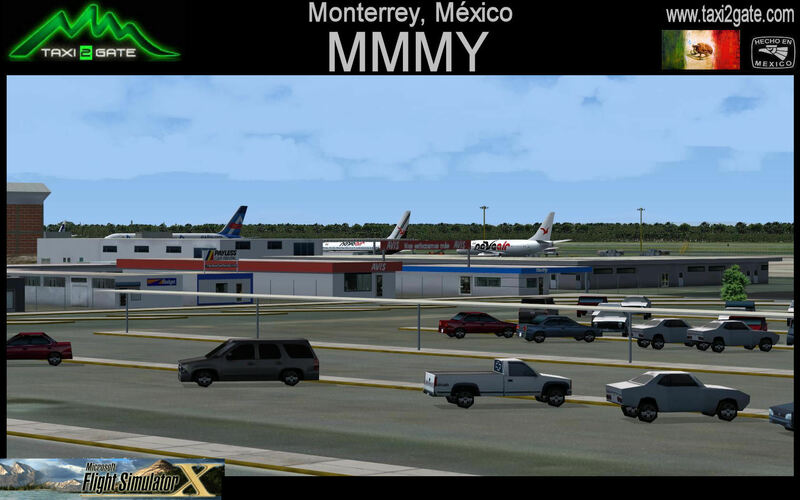 I use this airport every week as live 30% of my time still in Monterrey (MMMY). 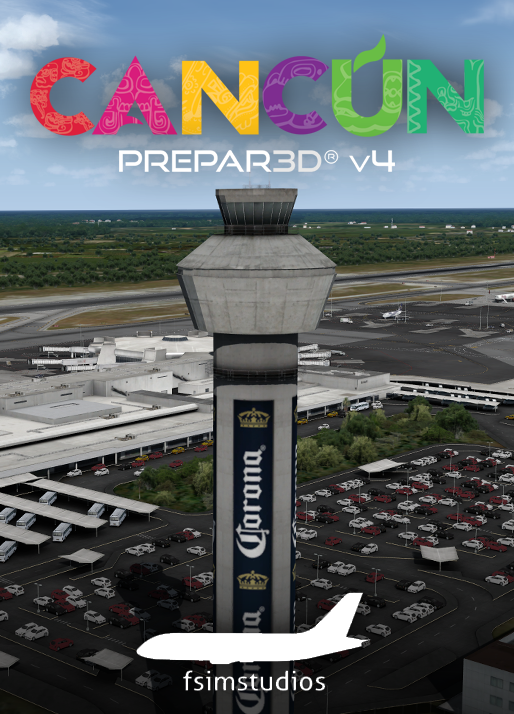 3.5 stars overall.